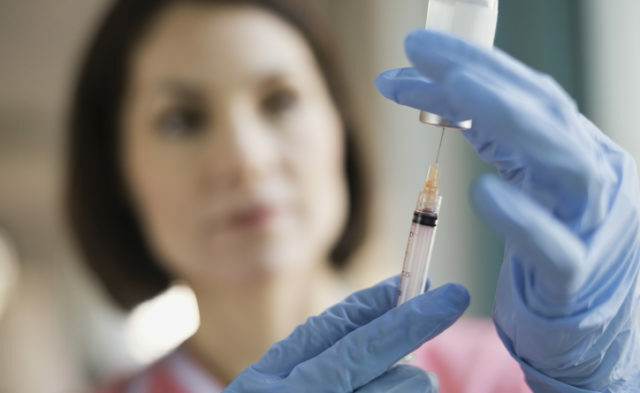 Researchers are hotly pursuing 2 distinct biological paths that show remarkable promise in the hunt for an effective anticancer vaccine. One uses neoantigens produced by the cancer itself to create personalized immunotherapies and was shown to reduce tumor size and prevent relapse. The second, thus far tested only in mouse models, employs the immunogenic properties of induced pluripotent stem cells to create a vaccine that not only reduces metastatic tumor load, but may be a truly preventative vaccine — an inoculation capable of blocking the development of future malignancies even in those who have never had cancer. Last summer, 2 separate teams — one from the United States and the other Germany — published papers focusing on the neoantigen approach.